Many popular applications offer their online photo services for free. As your personal photos are finding their way to that cloud service or other online option, do you really know what "free" might actually cost you? Typically, the trade-off is giving up the rights to your image. It also usually means that the service provider has open access to your image library’s data - and your privacy. It wasn't so long ago that Facebook turned off its auto-face tagging feature for European and Canadian users as a result of pressure from government agencies and privacy groups. This situation shines a spotlight on one of the critical weaknesses of Facebook (and other online sharing platforms) and a key strength of Tag That Photo. The issue at hand is the privacy of your personal information and your photos in particular. Like it or not, with that "free" photo service, your personal photos — and your data — are often no longer in your control. Tag That Photo isn't offering free photo storage, in the cloud or elsewhere, in exchange for access to your personal data. 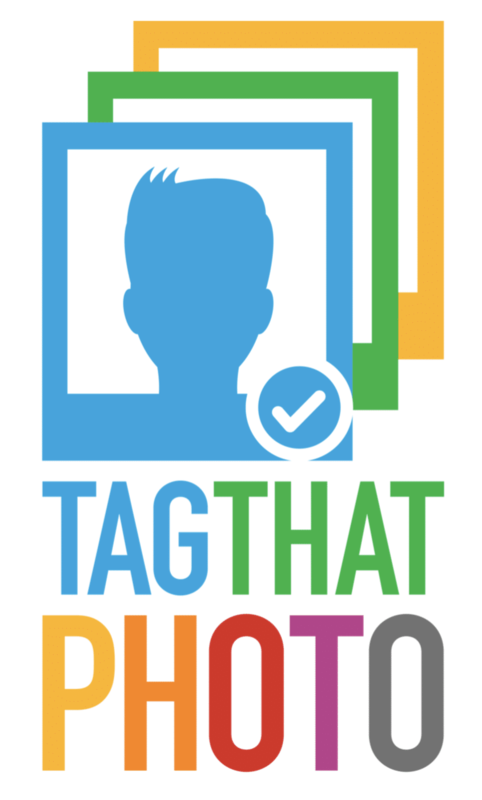 From the outset, we designed Tag That Photo with privacy of your personal information as a priority. Tag That Photo keeps everything local on your computer by default. This includes people, faces, keywords - you name it. We do not collect identifiable subscriber data, outside of your email address and we are not selling any data to third parties. It's our belief that your personal photos — and your data — should be in your control. This means we'll never dictate where your photos are stored or how they are managed. The choice is yours as to where you ultimately store and manage your photos. We do advise that you have a backup plan and conduct backups on a regular basis. You may also want to share photos with trusted friends and family members. A big plus for them is that the face recognition data is also shared, saving them time in tagging their photos. At no time is this information made available to the public. Speaking of sharing, in light of the latest privacy issues with online sharing platforms, especially Facebook, we've decided it is not in our users' best interests to maintain a connection to social networks. 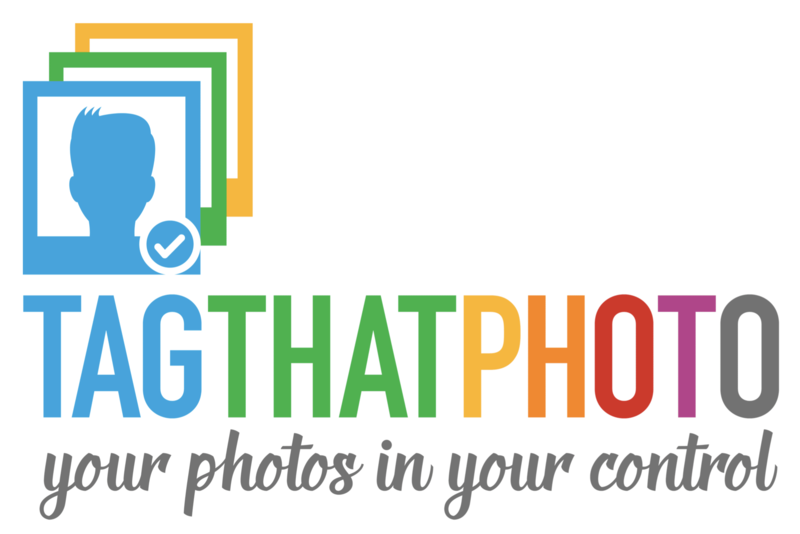 You can still share your photos on these platforms; however, you won't be able to do so directly from Tag That Photo. On your computer or in the cloud? You decide. We believe you should be able to choose where your images are stored. Whether saving images to your desktop, an external drive, or with a third-party provider such as Dropbox, the storage destination is in your control. Tag That Photo is a desktop application. Tag photos and organize image libraries anytime. As a desktop application, Tag That Photo enables you to tag and manage your photos any time - no internet required. The bonus? Because the index is stored locally, there's no potential breach of privacy. Want The Ultimate Privacy for Your library? AVAILABLE TODAY IN BETA. TRY US OUT!